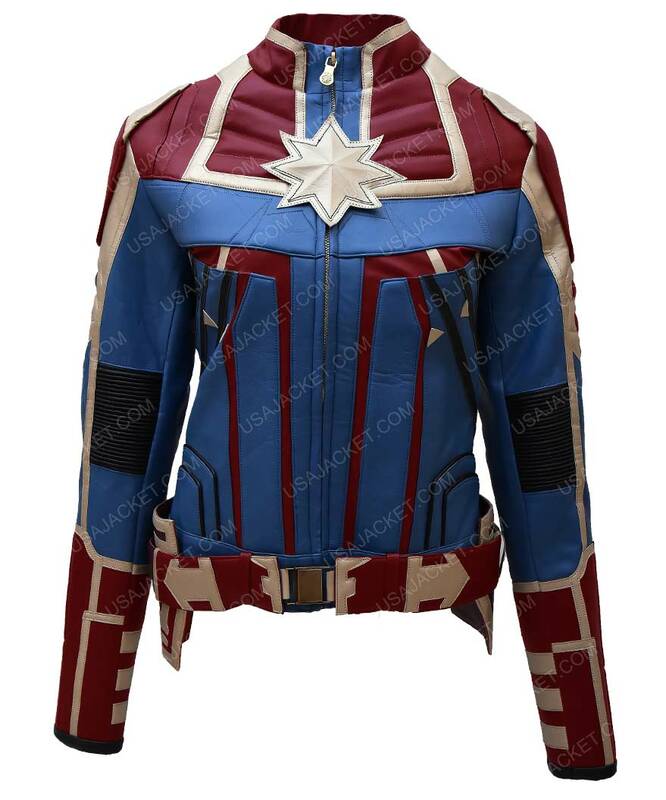 Captain Marvel Jacket is a gimmick from Marvel comics, feminism defines her character very well while this jumpsuit is better suited on young women to empower themselves. 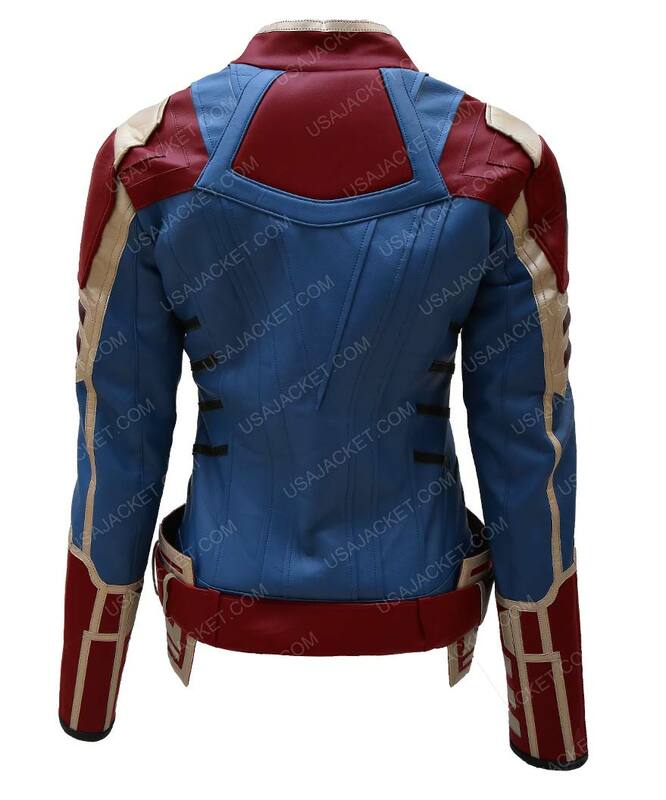 Carol Danvers Captain Marvel Jacket is crafted in PU leather, including inner viscose lining with supreme stitching. This outer wear comprises of golden lining with star, long sleeves with studs, stand collar with studs and front zipper closing. This apparel is Red and navy blue in color. I ordered this jacket for my daughter. She is a big fan of Captain Marvel!! She’s a water polo player with a skinny cut but broad shoulders and full chest. The mistake I made is I ordered according to her shoulders width but not focusing on the bust and waist size. It seems like she’s wearing her dad’s jacket. It’s way too loose for her. However the jacket came overseas but I took a risk to send it back for a size change. I ordered using the size chart and got a perfect fit jacket within 5 days after placing the replacement request and providing the policy charges. It’s quite same as in pictured and now she’s planning to cosplay Captain Marvel before completing her high school. The jacket is quite good looking and good quality. I ordered size medium for my 34DD bust and it fits as expected. I got my jacket within a week after placing the order. No complain about anything. 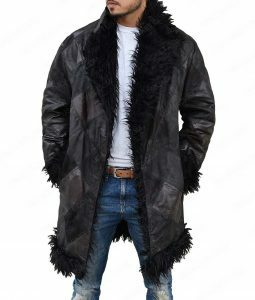 I got a good coat for the price. Toned with the exactly same colors and the Star striped logo is the main winner of this jacket. 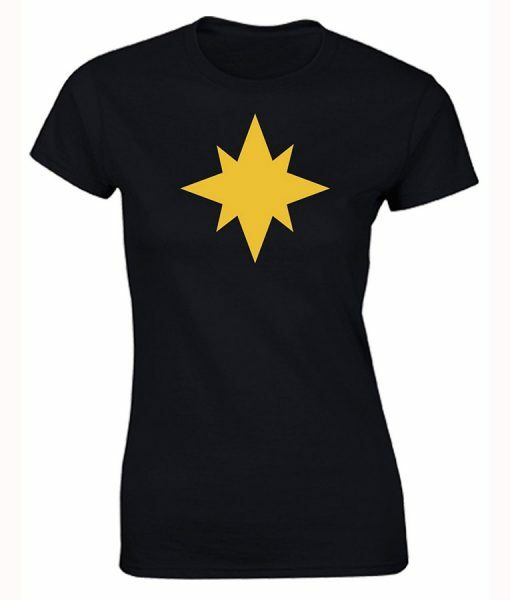 Quality is great and its worth the buy for the money you’re looking to spend on some Carol Danvers cosplay wear. Bamboozled as soon as I saw it. Never had the chance to ask my parents if I could order this due to the excitement, forgetting I should’ve not clicked the ‘add to cart” button atop. even my birthday was last week and got an iPhone XS by my dad, since the ‘Max variant’ was too much that could co-exist in my pocket with a little cash I have to use for my routine spending. Luckily I was forgiven in the interim of the fascination this Captain Marvel jacket exhibited. My father wasn’t totally flattened by my purchase, and was mind-strong with rules and regulation we siblings have to follow. On the other hand, he was proud that I made a good choice when it came to a lookalike Carol Danvers outfit from the March Marvel Movie coming out to backup the big Avengers finale – End Game. Stitching is deep-seated and confirms just by the looks its gonna hold any storm on Earth since its crafted and enduring spellbound from outer space. The color tings are strong enough to resolute it from other outfits endorsing matching colors, it somewhat endorses surreal shades and that what makes it a finest of them all I’ve searched over the internet. The sleeves are a bit too lengthy but I ain’t cutting them soon since my elder sister had asked me to share it for her upcoming getup party at her friends crib. For the specs, they’re accurately defined and devised by the makers with second to none quality standards. Something I don’t recommend to everyone. But this one certainly deserves a 5* spirit recompense. You should go for it! Just Brilliant! This is indeed the real deal for women to buy in March. I got my jacket parcel bag just yesterday and to my surprise, it was way better than I expected. The leather touch feel is incredible and I was delighted to see everything was delivered as mentioned. Apart from this just being a replica of Carol Danvers jacket, it has it all in itself to be entitled as the best women superhero leather jacket you could buy out there. The colors are nice and has that deep-seated rusty feel to it, which alone has its own novelty charm. The quality is incredible and this jacket is absolutely admirable inside out. 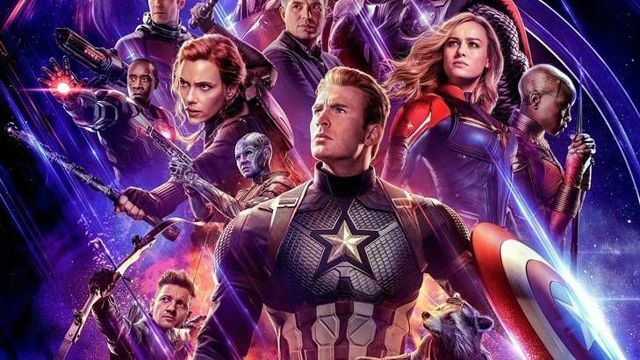 Worth buying in 2019 and years to come when superhero films are in such trendy hype. You’re just getting much more than what you’re spending on it. Good value for the money!! 5/5 rated!! This jacket is decisive and had not put my money at risk. Though, I have spent a lot of time at Party City and other local getup costume making franchises here in New York, but no one literally had given me a mind-boggling bouncer like this one. 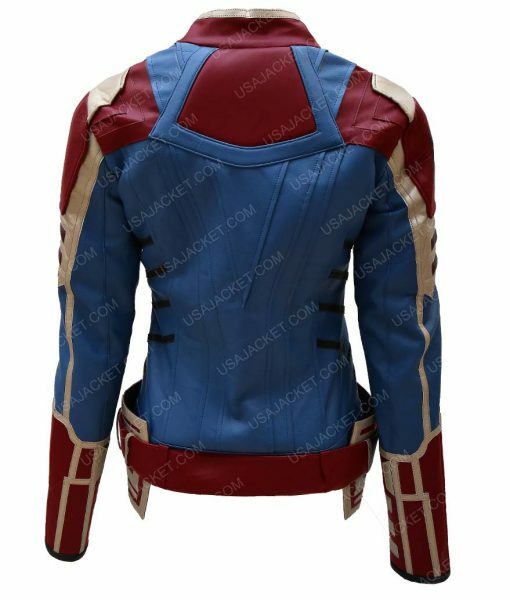 I am completely stunned by rendition of this Captain Marvel jacket. The colors are well saturated and the specs are well preserved. This outfit is professionally profuse and enwraps Brie Larson’s incarnation right into it. I’m very happy that I found the right product that kept me overwhelmed with every single day since the package got delivered at my doorstep. Thank you guys well made product. I got a small in order to keep it a bit higher on the hemline side since it’s a suitable superhero persona epitome. Sleeves are nicely elongated, features are well built… fits really comfortably. 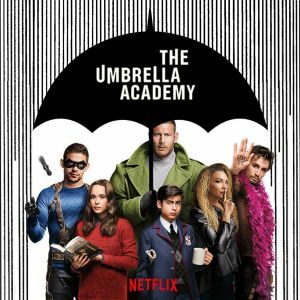 Well done full ratings and recommended to all girls and ladies Marvel fans. Spacy Cool and solely Carol Danvers I would say. The glazing garment is all over it with everything beyond & further on this exclusive superheroine wardrobe wildcard for the ladies. 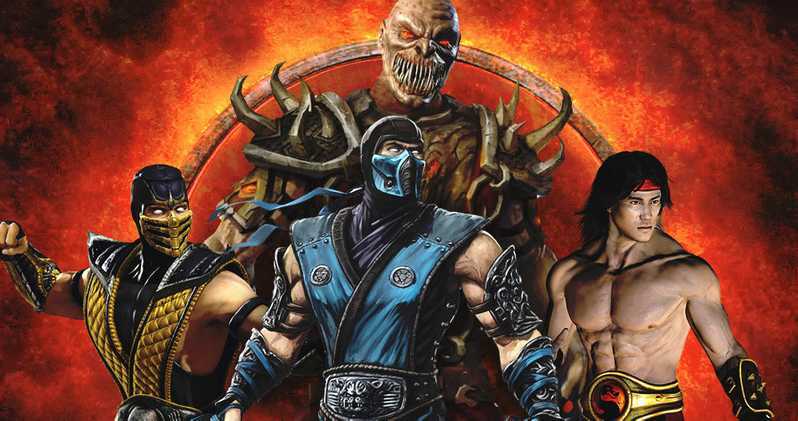 The colors are really astonishing and almost has that alienated hue effect which we see in its trailers and movies. 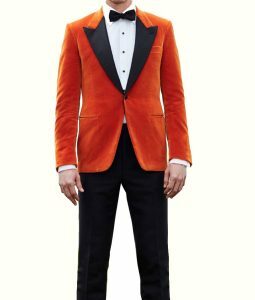 Everything is meant to yet get discovered – it’s that kind of awesome attire you’re getting from USA Jacket makers … since all the reviews make it a premium personify to make it more irresistible to why not buy this. First I thought all these words and commendations buy buyers are just boasts to show one’s wise worthiness, but I was totally wrong. 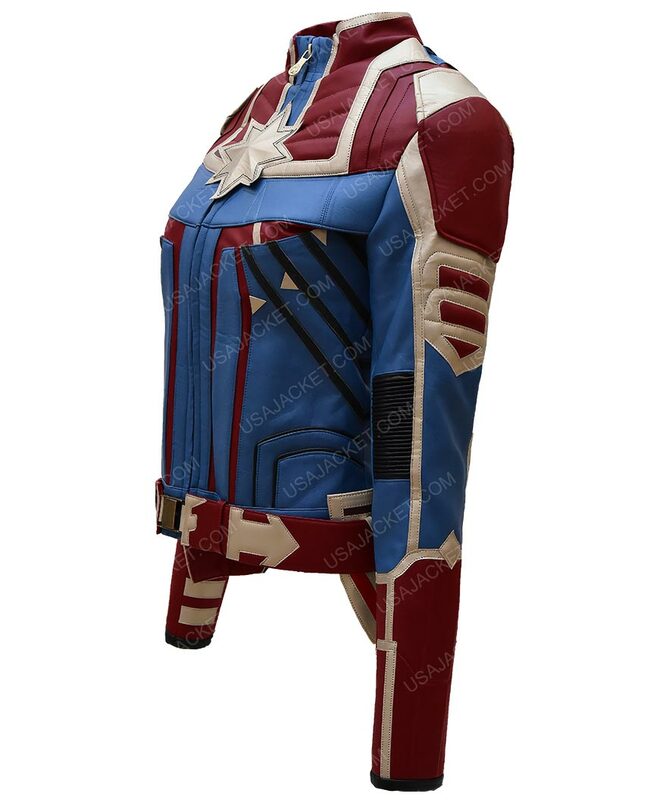 I wasn’t able to hold my awing gasp, I was stunned in how impressively crafted this Marvel costume jacket was. Sleeves length I sought out was a bit wider and less for its length… about 90 cms was the correct for my arms to bear in those sleeves… I guess 90-105cms will be perfect for ladies looking for lengthy hand appendages. I really love my sleeves to be a little wobbly, keeping my Marvel(ous) attitude moving on lithely. Though, I love my arms to feel more freely than what those standard clothing aesthetics might actually work. Presumably, the best Marvel wear you getting this year!! Answered by the admin	The belt can be remove from the jacket easily. 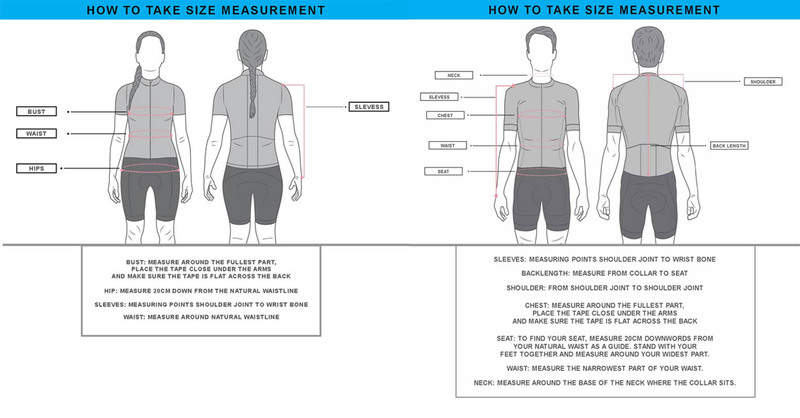 Answered by the admin	It will be preferable if you go with bust/chest measurements. Answered by the admin	This jacket is in Women's cut. Answered by the admin	The images of the finished product will be updated soon.